In spite of the many lifetimes we engage with one another on this planet, the experience of being human is but a tiny aspect of our spiritual journey back into Oneness. Earth provides the illusion of separation. We create intense karma and challenges, joyful connections and love in order to fully experience all aspects of the human adventure. Think of all the things you love: the sunsets, springtime, music, your favorite foods, how the light filters through the leaves of a forest on a summers day, the feel of snow crunching under your boots, the contrast of a good movie that makes you laugh and cry, and so much more! When you begin to think of all that brings joy into your experience, you’ll discover that the list is endless… and yet we’ve just begun. 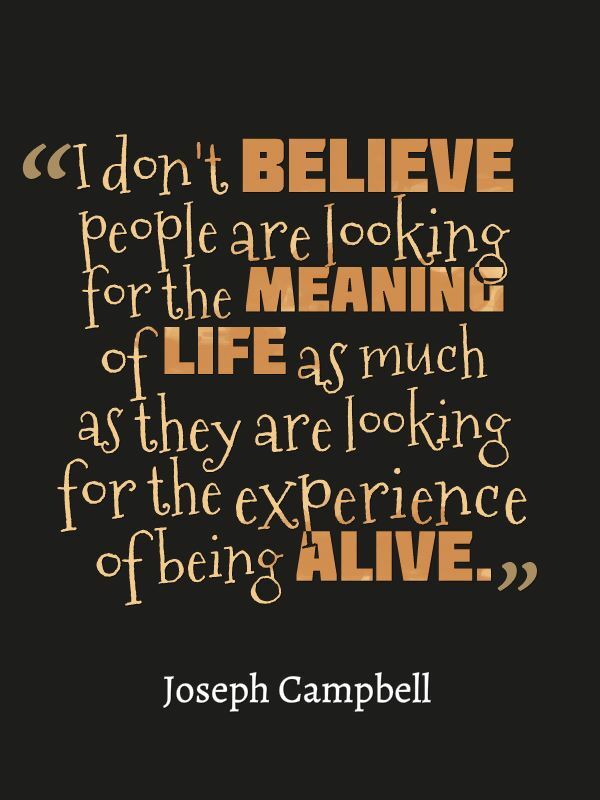 Rather than seeking for meaning in your life situations, bring meaning to them. Your brilliant, beautiful mind can be used to perceive the grace and wonder of being alive. Touch one another in love. Be kind to yourself. It will be gone all too soon and then we’ll be off on a new type of collective experience. It’s hard to mentally grasp the infinite; therefore, enjoy the Now and watch how it continues to evolve.